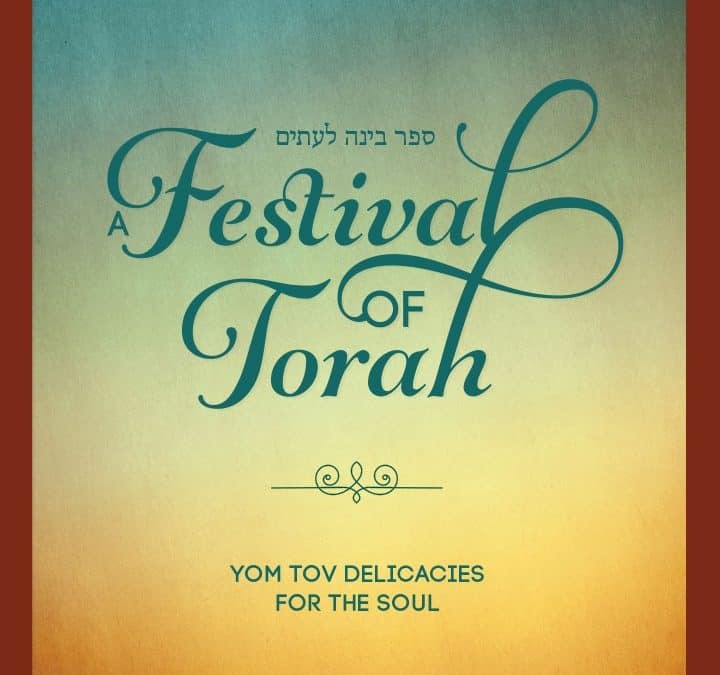 When understood properly, the Jewish holidays are inspirational, joyous, and profound. 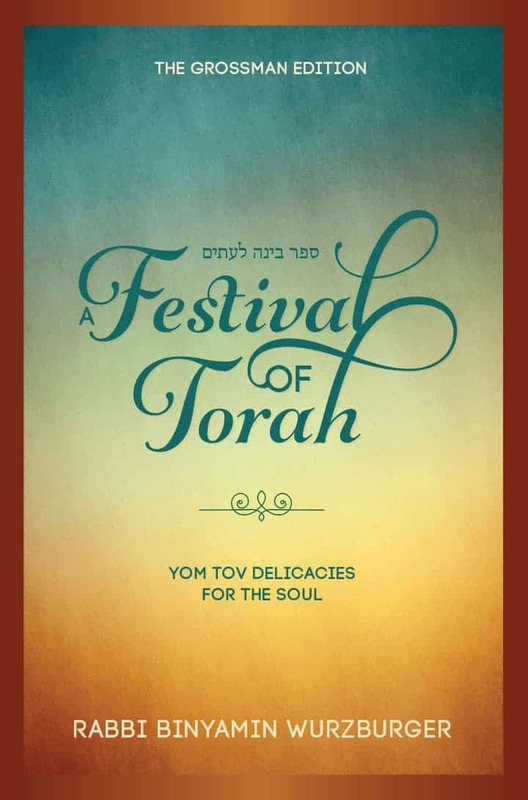 This monumental book contains nearly a thousand concise insights into all the Torah and Rabbinic festivals, as well as sections on the Days of Awe, the Three Weeks, and Tishah B’Av, compiled by renowned Rosh Kollel and talmid chacham Rabbi Binyamin Wurzburger. The author has drawn from his immense breadth of knowledge to provide the reader with a treasury of original ideas of the great commentators throughout the ages. Extensively sourced, the book is a fascinating and eclectic collection of concepts culled from lesser-known commentaries. Rabbi Binyamin Wurzburger studied at Talmudical Yeshiva of Philadelphia and Beth Medrash Govoha of Lakewood, New Jersey. In 1981, he moved his young family to Melbourne, Australia, to cofound the first overseas Lakewood community kollel. Rabbi Wurzburger has served in the position of Rosh Kollel of Kollel Beth HaTalmud/Yehudah Fishman Institute of Melbourne for over thirty-five years.